New Delhi: The CBSE's Class X board examinations, which were scrapped six years ago in order to reduce pressure on students, are likely to be reintroduced following concerns about academic standards being affected. 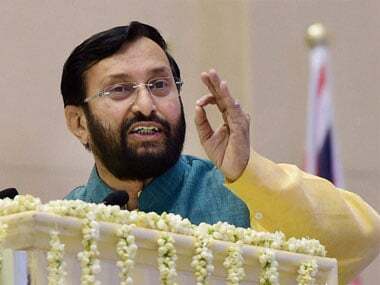 The final decision in this regard will be taken on 25 October in a meeting of Central Advisory Board of Education (CABE) which will be chaired by Union HRD Minister Prakash Javadekar. 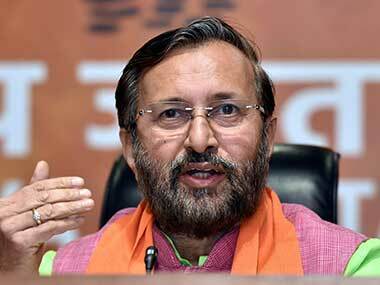 "There have been representations from academicians as well as organisations of parents saying that scrapping the exam and with the no-detention policy being in place, the academic standards are being affected," a senior HRD Ministry official said. 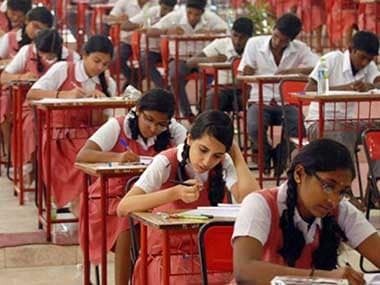 "Also, it is being observed that students are unable to take the pressure of appearing directly for Class XII boards which are an important deciding factor for the career they choose," the official said, adding, while no consensus has been reached yet on when to reintroduce the system, 2018 is considered to be an approachable target. The Central Board of Secondary Education (CBSE) Class X examination was scrapped in 2010 and replaced with the current Continuous and Comprehensive Evaluation (CCE) that provides for tests and grading through the year as a means to reduce pressure on students. The issue of bringing amendments in the no-detention policy is also on the agenda of the CABE meeting. The policy, which applies to students upto Class X at present, is likely to take into account students till Class V only for no-detention. If the decision is taken in this regard, states may get an opportunity to devise their mechanism of re-tests for students from Class VI to VIII while beyond Class IX students may be detained if their performance is not up to the mark.